“This party is awesome!” This was the excited exclamation from a boy as he ran to the next attraction. That is exactly what the mom wanted to hear, as she watched the kids play at her son’s 10th birthday party. The kids were having fun and she was able to watch and enjoy the party take place as the details were being taken care of behind the scenes. House of Air makes planning and holding a party easy from the very first step. 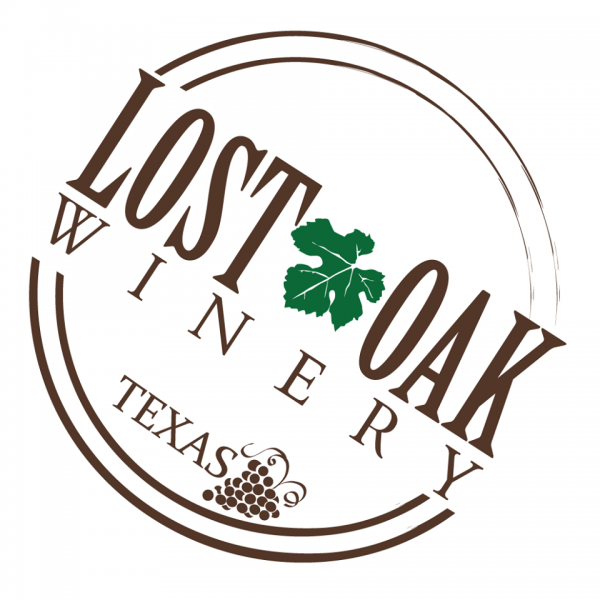 You can sign up online or sign up in person while you are there hanging out. There are three different options that are all clearly described online. The employees will walk you through what is involved with the party and check in to make sure everything is going as you want. They take care of the set up, monitoring the schedule and activities during the party, and cleaning up. 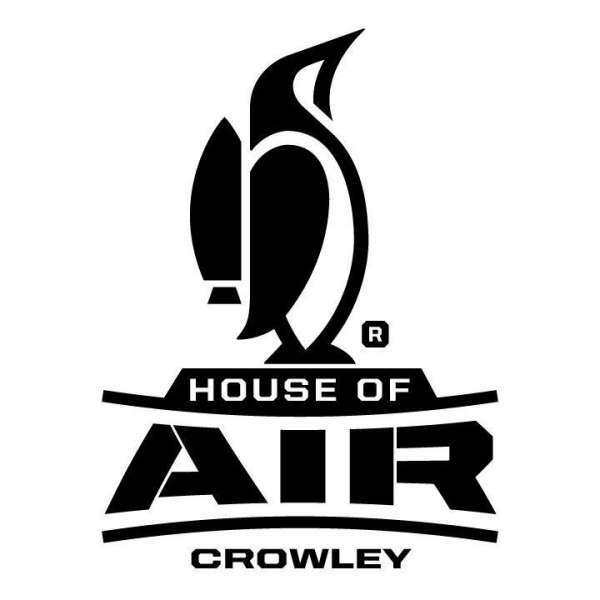 The way House of Air has it arranged, their party design takes away all of the stress of the party from the parents and lets them just enjoy it. There are three different options available for the party. All of them include 2 hours of jump time, a host, socks, bottled water, tableware, a gift voucher for the birthday kid, favors, and required socks. Upgrade options include pizza, Siberian Chills, private amenities and activities and more. 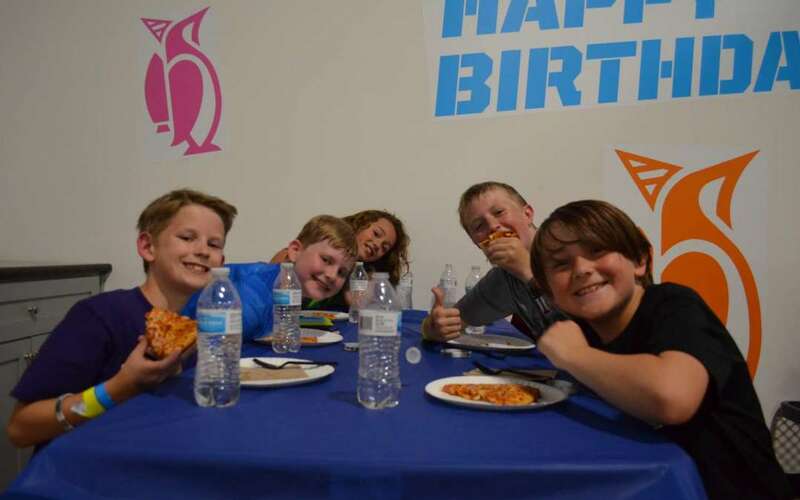 The most basic party is awesome, because it has two hours of what the kids want most: FUN! The upgrades should definitely be considered though, especially if you are having a party around a meal time. The kids will work up an appetite as they play (and what kid isn’t excited about pizza?) and the Siberian Chills are a huge treat! On a crowded day, it is nice to have private space for your own party and an individual dodgeball game, which you get with the Platinum Party. The most important part of a good party is that the kids have a great time. House of Air is the ultimate place for the kids (and adults!) to have a blast! It works for a range of ages. At a recent party, there was a range from a 7 year old girl to a 13 year old boy. They all found activities to keep them active and happy for the entire time. There are several attractions: open trampolines, rock climbing, ninja course, jousting, dodgeball, and more! The party guests have the freedom to play where they want, so you can know all the kids are having a good time. House of Air has employees monitoring all of the attractions and safety is the number one priority. Holding a birthday party at House of Air will guarantee two things: 1. The birthday kid and guests will have a wonderful time. 2. It will be the easiest party you have ever held! There really aren’t any other reasons needed to choose House of Air as the location for your next party!